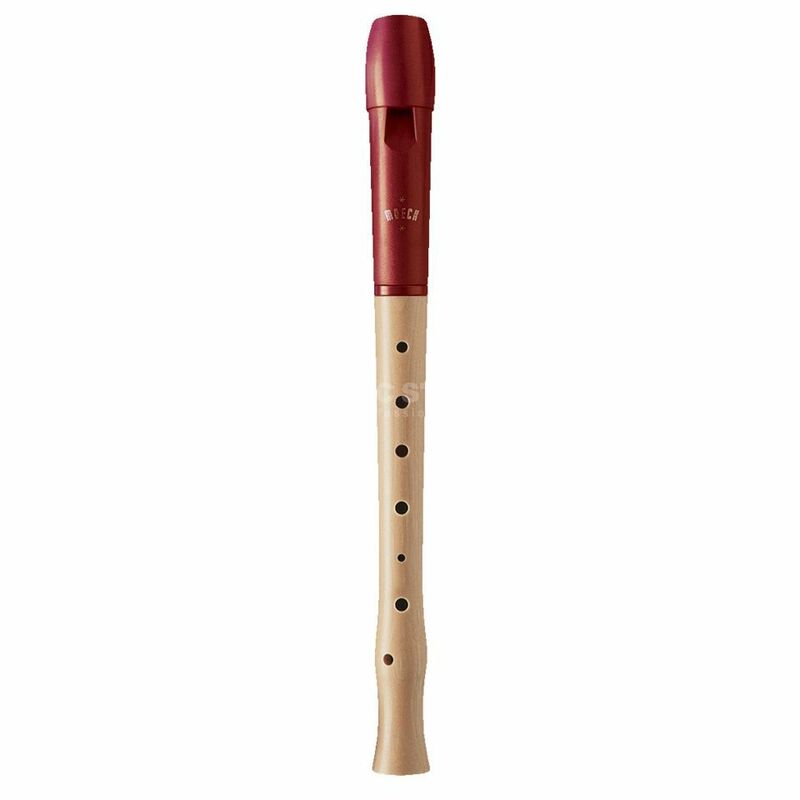 The Moeck 1020 Soprano Recorder is a great instrument for beginners. Children often forget to take right care of their instruments. On a fully wooden recorder, the head piece is the most venerable part and must be dealt with great care. Moeck have developed the 1020 Soprano Recorder has designed this to eliminate this. The head joint is of high quality plastic, while the lower joint is made of fine spruce. This give the recorder a soft fine sound. An amazing combination of modern and traditional design makes this a unique product, and is amazing for children and beginner recorder players.